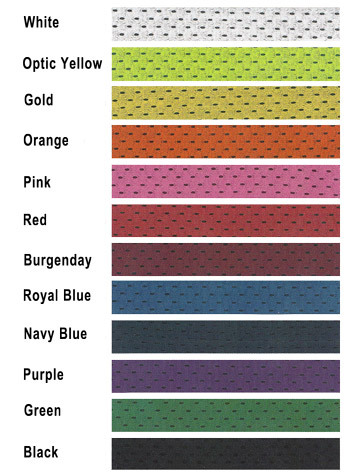 Colorful Jersey Mesh Fabric Headbands in 12 Bright Colors! 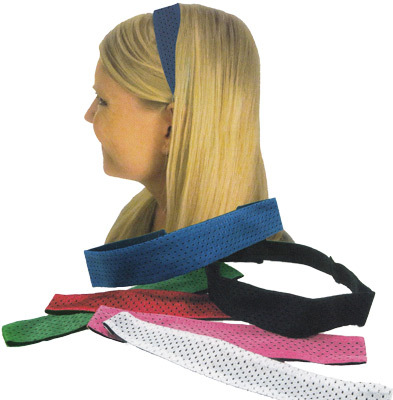 Jersey Mesh Head Bands are a great Hair Accessory for Women, Men, Boys, and Girls of all ages. Jersey Fabric Mesh Headbands with a black sewn in elastic strap in the back offers a Soft, and very Stretchy fit. Thin color mesh headbands measure approximately 1.75" wide and 21" around when relaxed, with built in black backing liner, and one size fits most. Mesh Headbands are great for girls of all ages, can be worn by infants through adults. Great for groups, team sports, costumes, fashion dress up and can be further stylized for customized looks, and more! 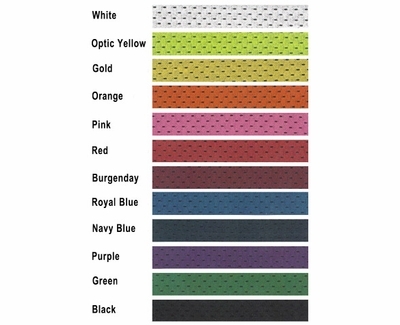 With these Mesh Fabric Headbands you�ll add some character and color to all your Team Sports: Softball, Volleyball, Cheer, Dance, Soccer, Basketball, Baseball, Gymnastics, Lacrosse, Field Hockey, Tennis, Jogging, Cycling, Running, Working Out, and/or any other Fitness or Fun activity. � White, � Optic Yellow, � Gold, � Orange, � Pink, � Red, � Burgundy, � Royal Blue, � Navy Blue, � Purple, � Green, � Black.